The Nirav Modi PNB case has been taking the entire nation by storm since day 1. Nirav has been accused of a Rs 12,000 crore fraud against the PNB bank and has since then been absconding. 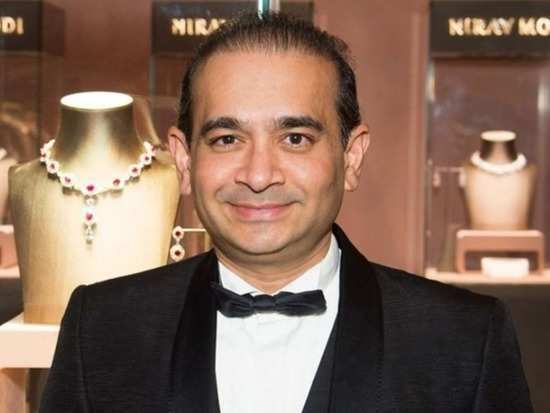 Now, the Enforcement Directorate along with the CBI launched new searches on March 22 at residential flats of Nirav Modi in Mumbai. The search has resulted in the recovery of valuables which are worth crores. The ED revealed that it had recovered antique jewellery, costly watches and paintings of Amrita Sher-Gil and M F Hussain, among other items from the sea-facing Mumbai apartment. The jewellery is said to be worth Rs 15 crore and also included antique jewellery whose value is still undisclosed. The paintings recovered are reportedly worth Rs 10 crore. Apart from this, the department also seized costly watches valued at Rs 1.4 crore. One of these watches apparently also cost a whopping 10 crores. The agency has now also filed two money laundering FIRs against Nirav and his uncle Mehul Choksi. An arrest warrant for the duo is also out. Stay tuned for more updates.